Happy Friday, everyone! 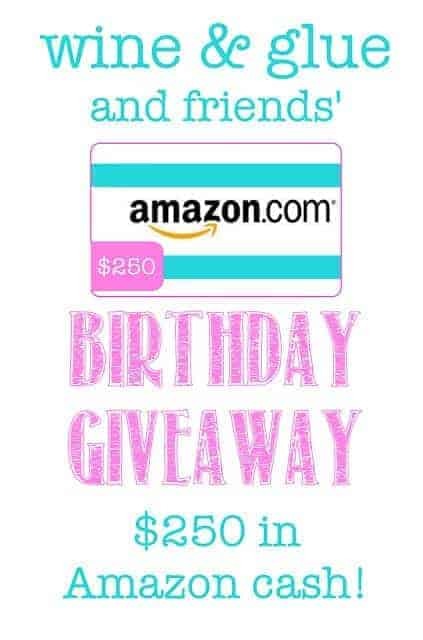 I am happy to announce that the winner of the Hummingbird’s View giveaway has been selected….and her name is Jennay Rector! Jennay won by “liking” Wine & Glue on Facebook. Congratulations, Jennay… and thanks to all who entered! 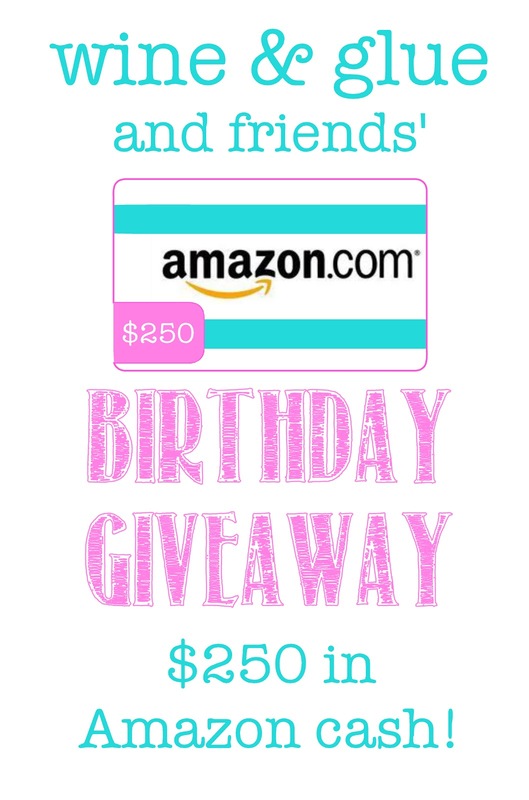 I also wanted to remind you that there’s still time to enter the $250 Amazon Gift Card Giveaway going on now! I’ll be back with more later! Hope your morning is smooth sailing!